Great news everyone! 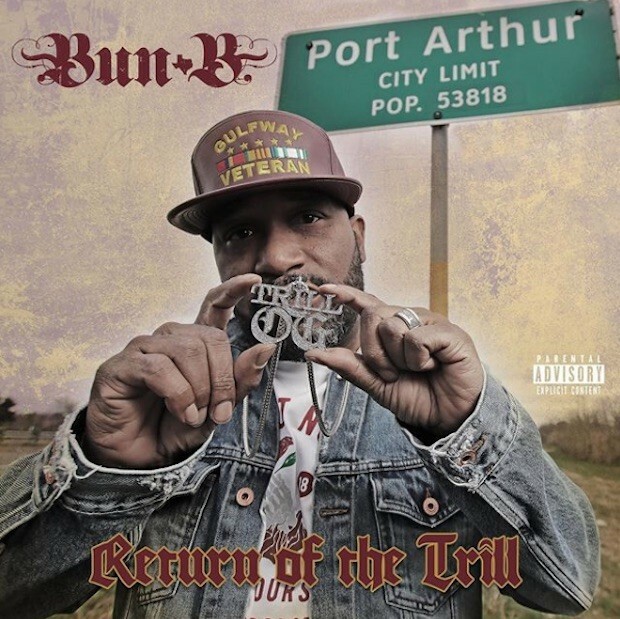 Longtime Houston rapper, and former UGK member Bun B has a new album out! And "Return of the Trill" has quite the impressive guest list, including some assists from Big K.R.I.T., Slim Thug, Leon Bridges, and more. The album is currently streaming in all of the usual places, but go ahead and listen to "Myself" below, which features the ever dependable Run The Jewels. What a great way to start the holiday weekend. Happy Friday everyone!